My…heart…is…broken. The devastation to the Himalayan nation of Nepal due to the 7.8 earthquake is just gut-wrenching. As you know, my husband and I traveled there in the early 1990s. This is one of the poorest countries in the world…but they live in one of the richest environments of any people on earth. 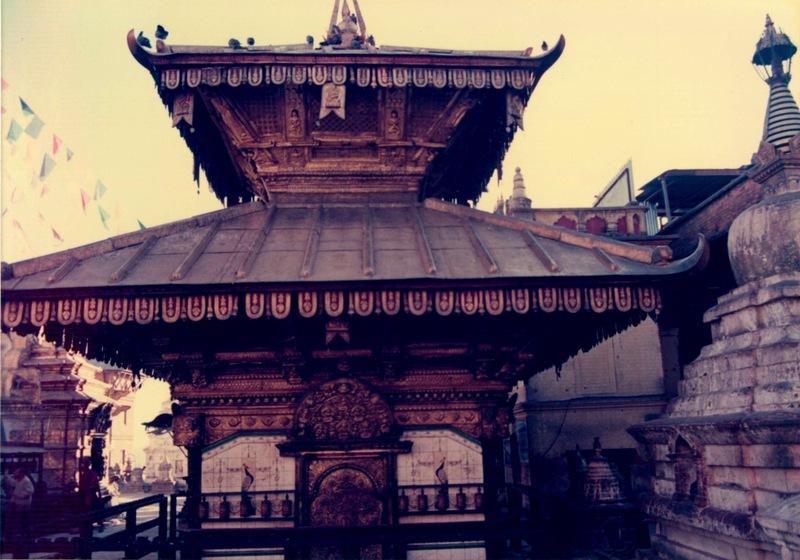 Kathmandu (aka Kasthamandap Mahanagar), the capital city, is an ancient metropolis. Established nearly 2000 years ago, it is nestled in a valley in the Himalayas. It stands at approximately 4,600 feet. It also lies in the shadow of the world’s best known mountain, Mount Everest. At this point, we do not know the exact number of dead and injured. It is estimated to be in the thousands. A similar quake in 1934 killed 10,600. This one may have more casualties as at least 1 million people now live in the city. Additionally, there were many mountain climbers from all over the world attempting the ascent to the top of Everest during the peak climbing season of April. The base camp was hit by multiple avalanches. And then there are the rural villages which rest on the sides of the mountains. Now many of these are gone. 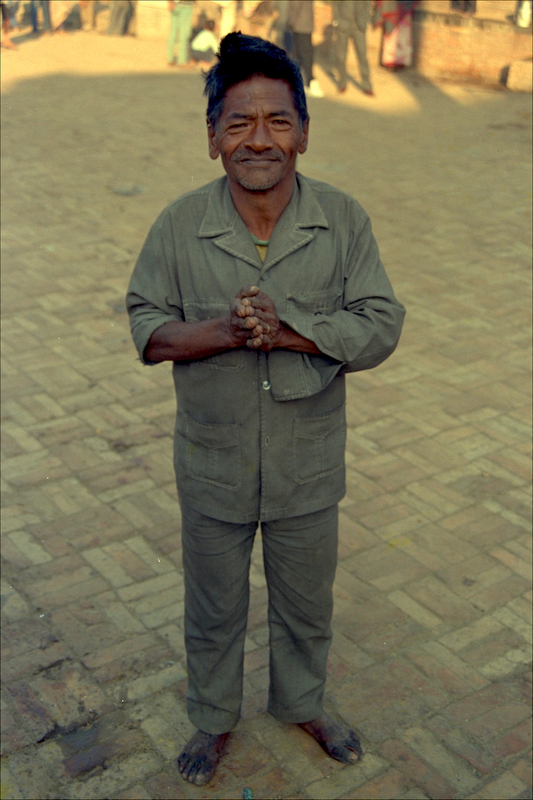 But, the best part of Nepal is the people that reside there. They are kind and generous. They live in a tough physical environment, but they do so with a complete generosity of spirit. For example, after 6 weeks of travel in Nepal our guide, Dhruba, insisted that we have a meal at his home before we went to the airport. While there, his wife cooked for us on a wooden camp stove in their modest home. It was delicious! She also gave me a woolen shawl. It is hanging in my HBU office and I still wear it when the weather in Houston permits. Please consider giving to the charity of your choice to help these folks. With the airport not at full capacity and the mountainous roads from China and India closed due to debris, it will be tough to give them assistance. But I think if enough of us from around the world chip in… we can do it. Thank you for making it real to those of us who have never been there. Thank you for reading…and caring about these people. Thank you for reading…and caring for these people! Thank you. Just trying to raise awareness. Unfortunately another earthquake in Nepal (7.3). Asking again that you give to the aid agency of your choice.